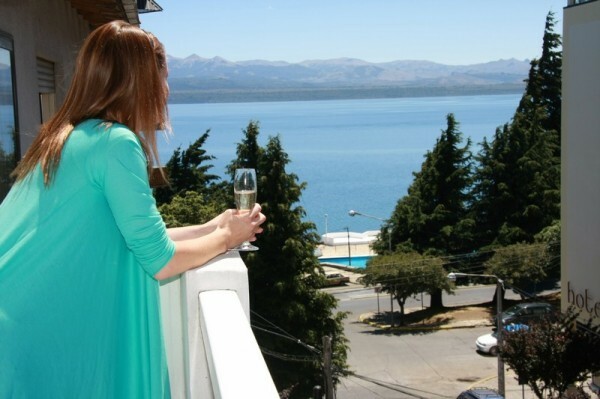 In Ayres del Nahuel Hotel you will find a unique and different accommodation that fuses the rhythm of the city with the peacefully harmony of the lake and mountains. 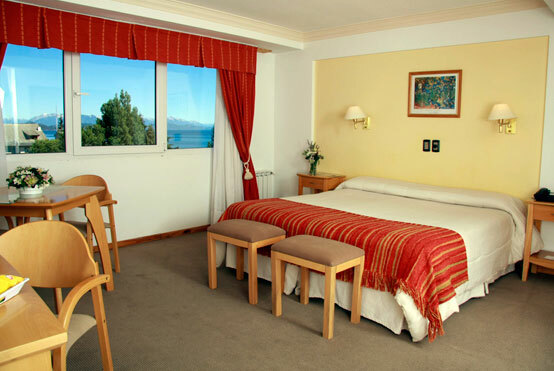 This beautiful hotel is located just 50 meters away from Lake Nahuel Huapi and 50 meters away from Mitre which is the Bariloche's main street. 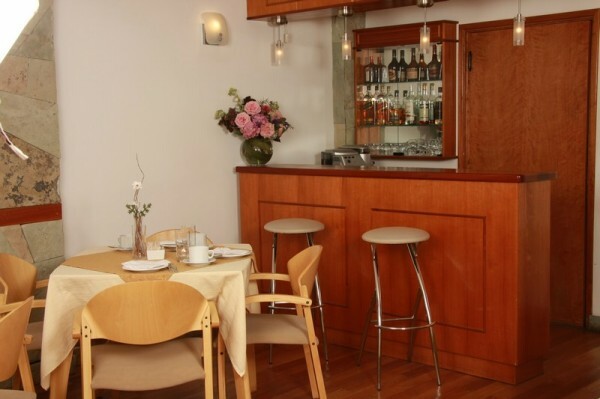 Ayres del Nahuel has only 12 rooms of 44 m2: double, triple and matrimonial all of them overlooking the lake and mountains, equipped with all amenities that ensure the utmost comfort. Digital Security Box, NEW! 32 "LCD TV, local telephone, IDD and NDD, Internet Wi-Fi, music, electronic ignition core, and electronic locks. They have three compartmentalized bathroom: toilet, shower and toilets, hair dryers. 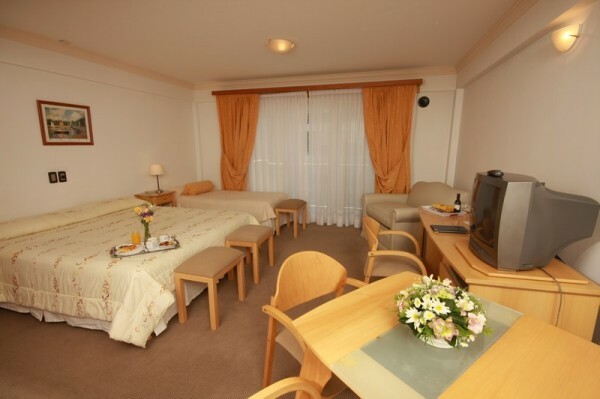 They also have large closets and comfortable, warm and modern furniture, and desk stocked with brochures and hotel stationery. 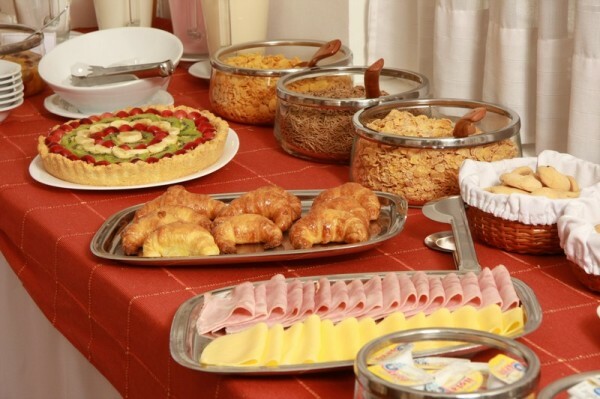 From Ayres del Nahuel, it is possible to enjoy each morning a delicious breakfast buffet in the warm of a nice kitchen and living room, or if you like it more you can have breakfast in the privacy of your room. 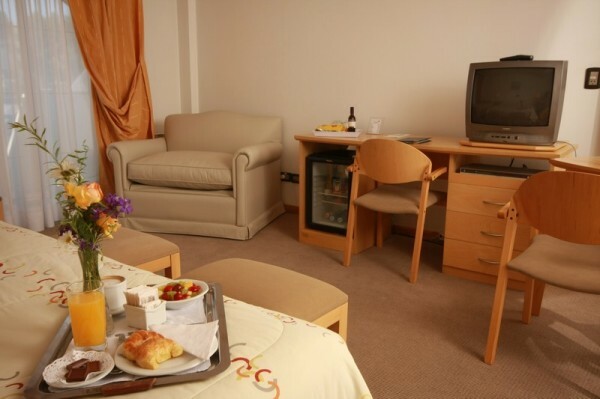 Cots, dining tables and baby baths are available. You can work and send e-mails from the Business Center, which also offers games for children. The Hotel also has a mini library for adults and another one for children and a DVD collection to make your time more enjoyable. 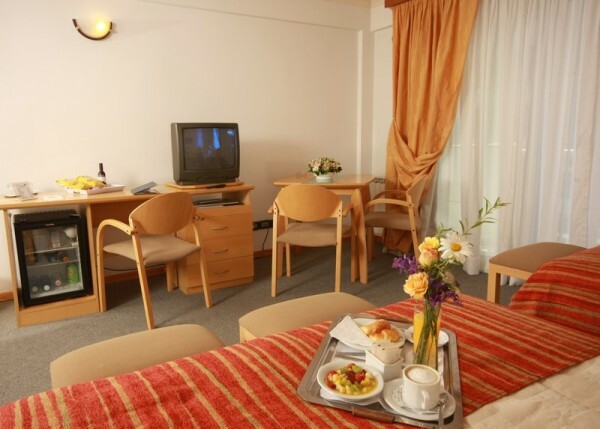 Also booking this Hotel with 01Argentina our agency will provide with the organization of tourism programs in Bariloche with adventure activities and tours to different tourist spots during the 4 seasons. 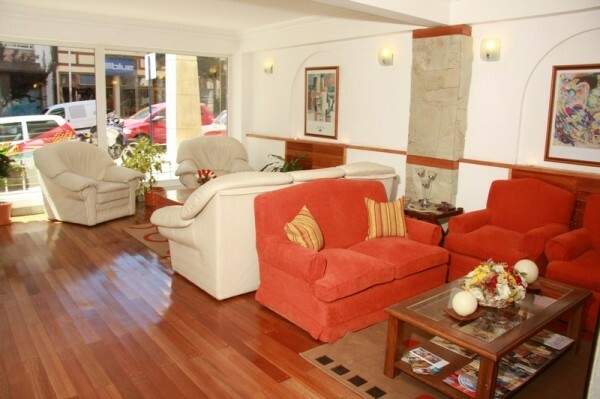 The staff of this beautiful Patagonian accommodation, will provide you with the necessary advice to perform in the famous city of San Carlos de Bariloche, or to activities such as renting a car, book ski equipment, or purchase passes, lifts and ski lessons in winter.